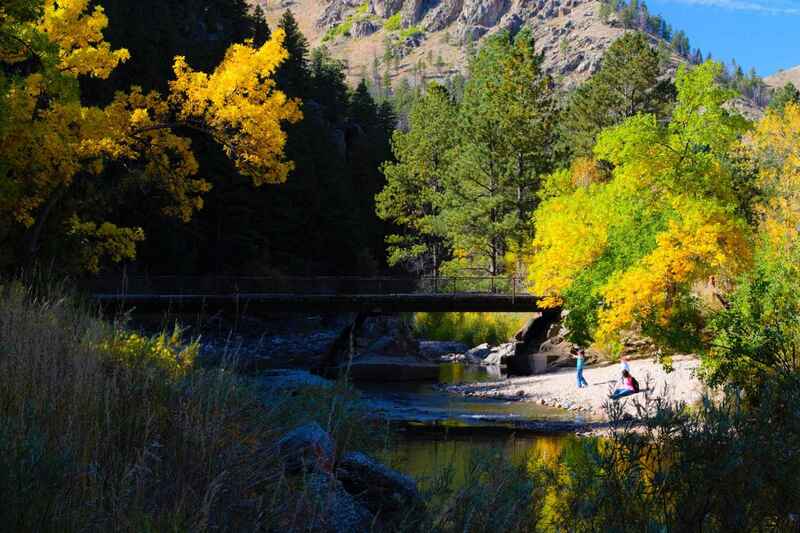 We are dedicated to collaborating to help keep the Poudre healthy & resilient. This donation is from the Bellvue Citizens. In honor of Melanie and Cameron Kuhn married August 8th 2018. In support of one of their favorite places to travel.